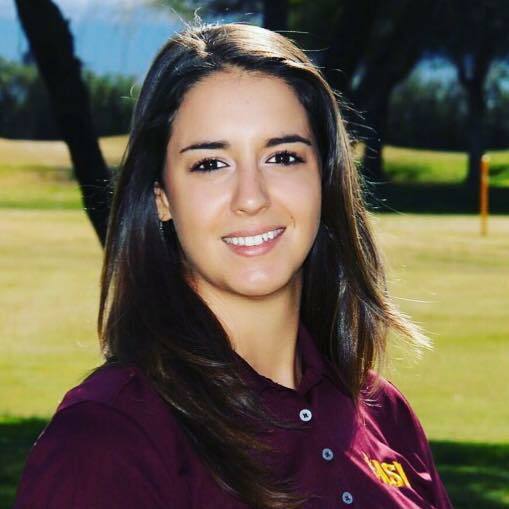 Roberta Liti is a junior on the Arizona State women's golf team. And going into the 2017 Ping/ASU Invitational - a big tournament in NCAA women's golf - Liti had not yet posted a Top 10 finish in a college golf tournament. She has now - and Roberta now has a victory, too. Liti beat her ASU teammate Monica Vaughn by a stroke to record NCAA win No. 1 - and career Top 10 No. 1 - finishing at 10-under 206. She shot rounds of 69, 69 and 68. It was a great tournament all-around for the host school, as Arizona State also won the team title, and with a tournament record score of 25-under. Roberta is from Siena, Italy. 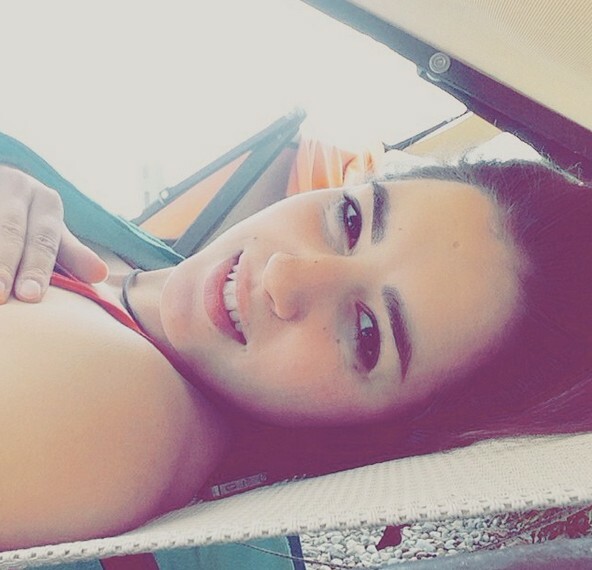 She won the Italian Championship in 2013 and was runner-up in the Girls' British Open Amateur Championship in 2013. She's been a steady performer at Arizona State since arriving, and now she's a winner.